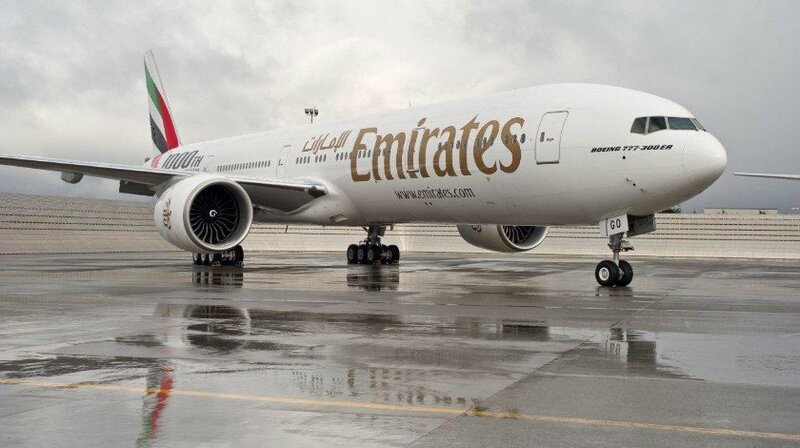 An Emirates Boeing 777-300 was parked at the gate and was being prepared for boarding, when a flight attendant opened one of the aft doors for unknown reasons and fell out of the aircraft landing on the concrete surface of the apron. Uganda’s Civil Aviation Authority reported an incident happened at Entebbe when a female flight attendant appeared to have opened an emergency exit and unfortunately fell off the aircraft while the aircraft was parked. The flight attendant received serious inujuries and was taken to a hospital in critical condition. The aircraft later departed and reached Dubai with a delay of 70 minutes.